I was thrilled to be named the winner of last week's Merry Monday challenge and I'm looking forward to being GD next week! This week's challenge is to use stars. I used an old A Muse Artstamps sentiment and various blue/aqua cardstocks along with my Spellbinders Star Nestabilities. Looks like another winner to me! Love the colours! Congrats on the Merry Monday win...no surprise though, cuz that Santa was pretty darn cool! Great Pinterest photo...your card is better! Great choice of colors - love the dark navy 'sky'! 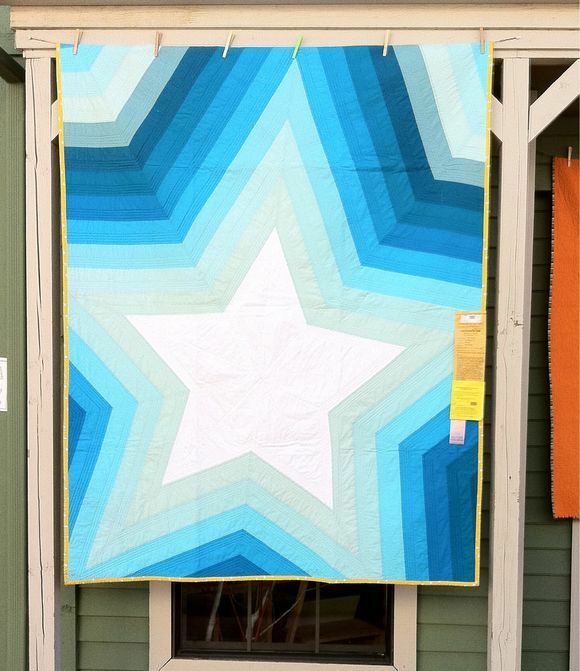 What beautiful nested stars, Ardyth! Love the addition of the yellow one! Thanks for sharing this with us at Merry Monday! Hi Ardyth - dragonfly stamp is from Impression Obsession. It's a group of three dragonflies and I cut one of them apart from the others. I'm so happy I found it! Love those colorful layers! Excellent take on the challenge! 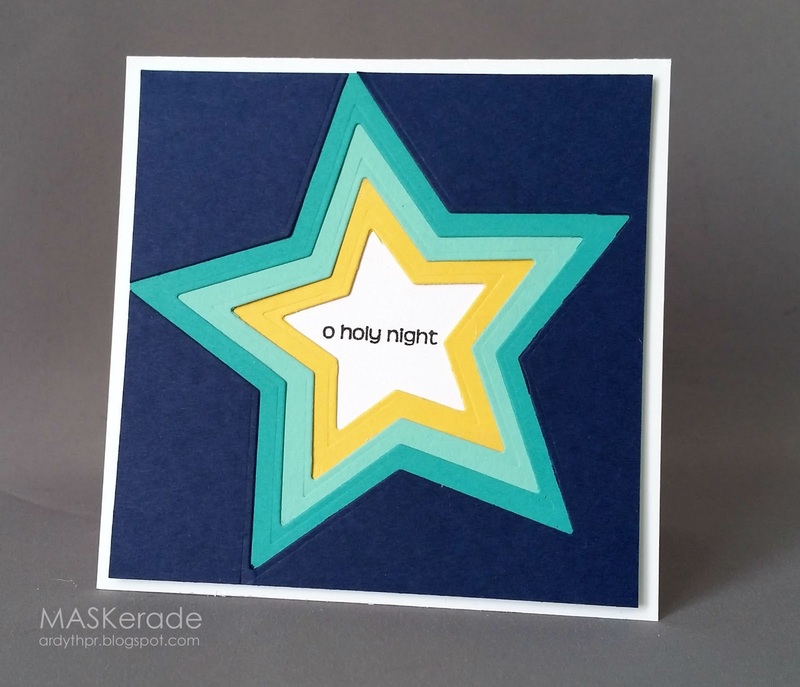 Love your layered stars and terrific non-traditional colors -- fabulous card! Thanks so much for joining us this week at Merry Monday! Beautiful CAS card. Love your inspiration. Love this card, the colours of the star are beautiful!! !